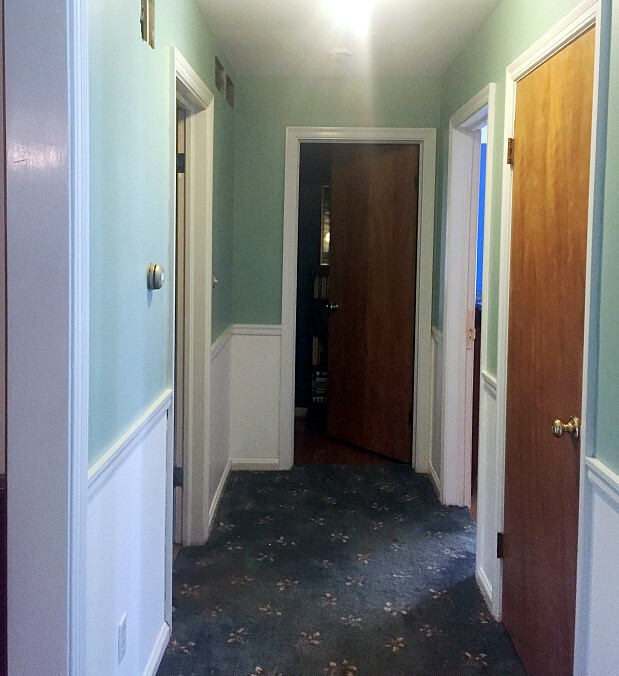 WHAT MY NETWORX CONTRACTOR DID FOR ME: Scraped off wallpaper, patched wall, and painted indoor rooms plus trim. WHY I HIRED HIM: Prompt response, price, customer references, trustworthiness. I recently purchased a home in an auction and started out by slowly scraping and painting the house myself, one room at a time. Unfortunately, I am not as young as I used to be and I injured my right shoulder. I went on line to get help with scraping and painting my hallway while I was on vacation. Though I initially googled “trash removal,” the Networx site also asked about painting services, which I was interested in as well, so I clicked for an estimate. A & A Pronto Services responded within minutes and arrived promptly the next day to give me an estimate. They actually started that day! Networx was extremely helpful with finding a painter. However, no contractor ever bid on my trash removal, which was the original reason I completed the form on Networx. 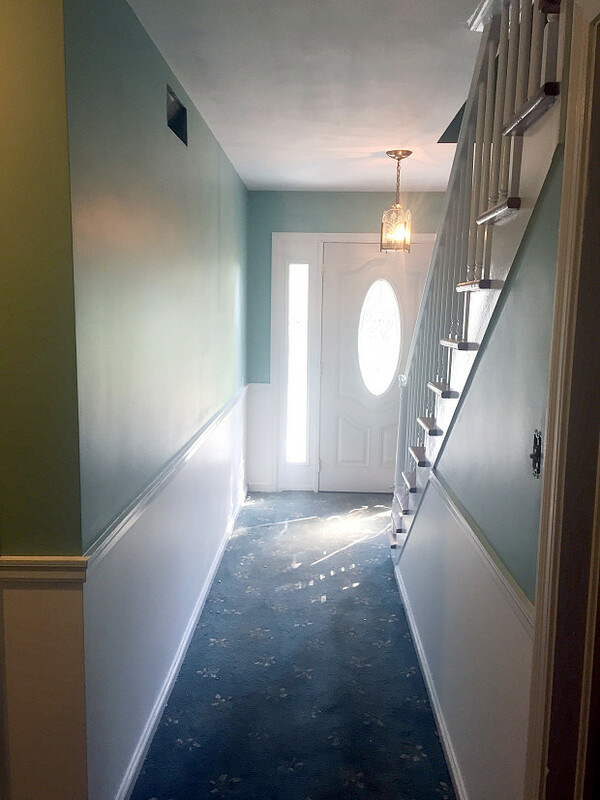 The contractor painted a large family room white, then scraped wallpaper and painted a hallway with an upstairs and downstairs and the trim. Some patches in the ceiling needed to occur, which they took care of for no extra charge. Altogether, the job took 7 days. Wilfredo is an incredibly nice guy and threw in several extra touches to make the walls and trim look perfect. His crew members were also very nice and worked tirelessly to get the job completed in 1 week. The results are stunning -- absolutely beautiful! I am so grateful. I highly recommend A & A Pronto Paint Services! Repainting Our Kitchen Cabinets Was a Small Fix with Big Impact by Steve U. Do Your Homework Before You Have A New Water Heater Installed by Karl T.